This Friday the next to last episode of Killjoys will air on Space channel. After that there is only the season finale the week after and the first season will have been completed. 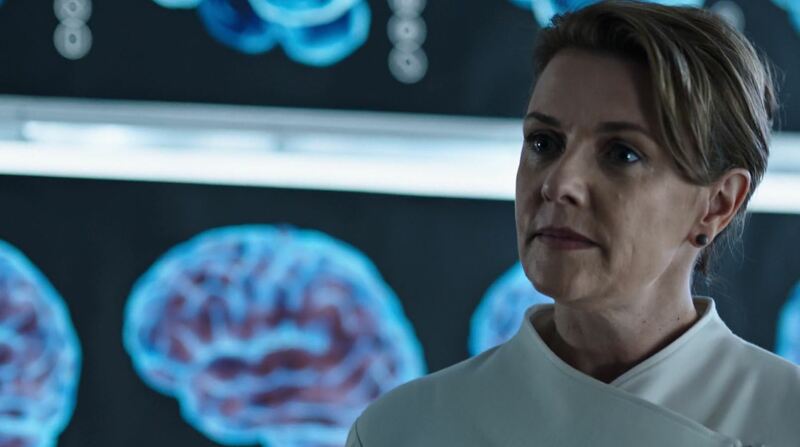 For a series that felt like an afterthought to Dark Matter and which received skeptical previews it has managed to transform into one of the most entertaining Sci-fi hours you could watch on a weekly basis. During the last two episodes the show has finally moved on from establishing the groundwork of the story. The series kicked into higher gear when our gang attempted to discover who and why D’Avin memories were altered. 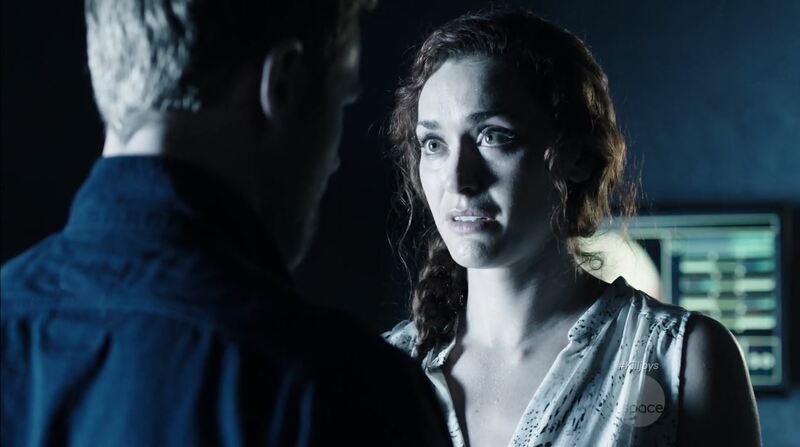 This inadvertently leads to some terminator-esque protocol to be activated resulting in D’Avin’s attempt to murder his brother John and his partner Dutch (Hannah John-Kamen). 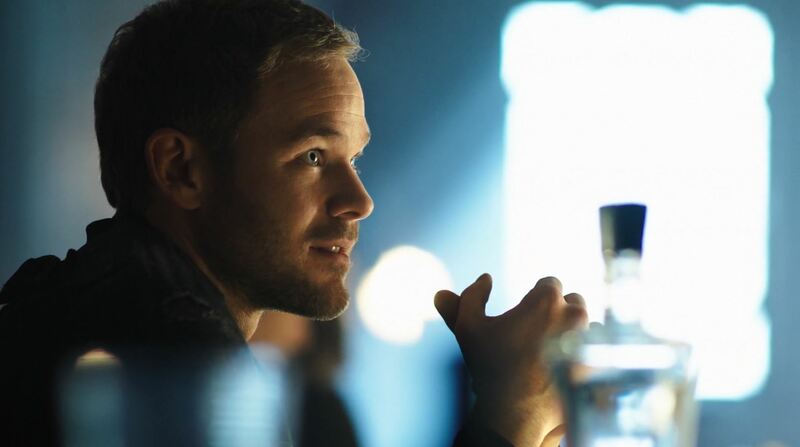 Last week’s episode dealt with the fallout and the attempts made by John (Aaron Ashmore) to keep the team together. With this succeeding the team once again can focus on finding the mysterious Khylen who turned Dutch into one of the most deadliest assassins ever. All told Killjoys has quickly outgrown its initial epitaph of Defiance meets Firely into something unique. Show creator Michelle Lovretta can so far look back on a successful and important first season. So what is still in store? 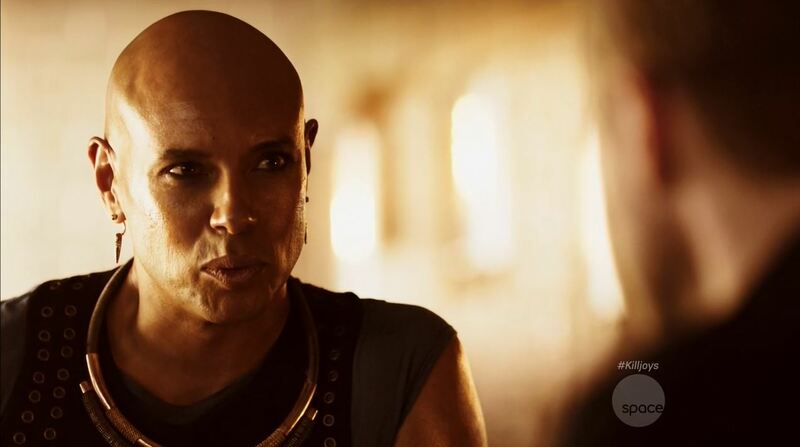 With two more episodes to go the question is not if Dutch can take on Khylen but if the show dares to show us more than just a glimpse of the wider ‘killjoys-universe. From the teaser we can see Khylen will return and Dutch will have her major showdown. Somehow I doubt it will be the end of him, Khylen could do for Killjoys what Garak did for DS9 by being a multi-faceted anti-hero. Meanwhile show creator Michelle Lovretta has hinted at more revelations about the RAC and the nature of the tensions on Westerly. Last weeks episode already showed how Alvis is planning a move against the authorities. 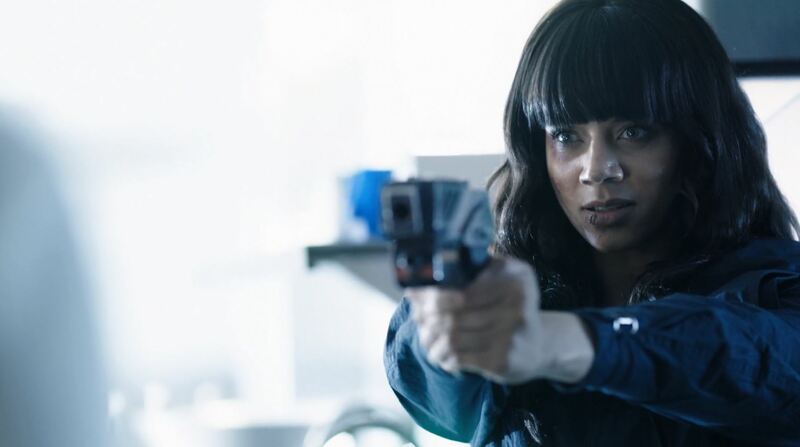 In short, if you haven’t watched Killjoys then you should. The word is still out on whether it is better than Dark Matter, the two shows don’t compare that well, but Killjoys is definitely more cheeky and fun. 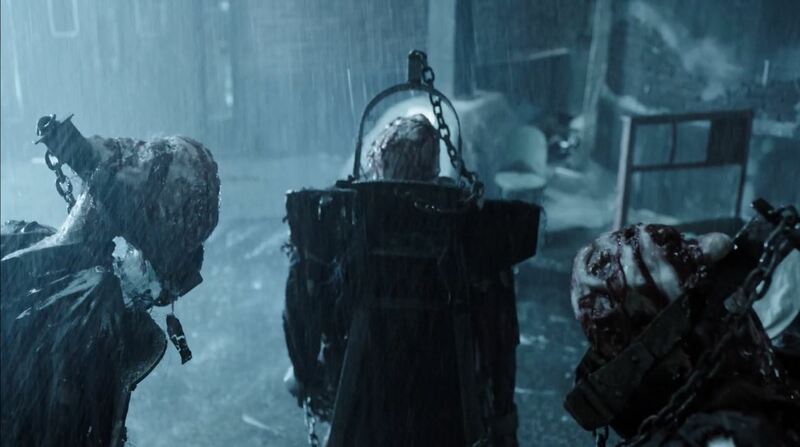 If you want to know more about Killjoys then head out to the Syfy dedicated blog below.